is a dream of any child willing to spend a day in the sun. 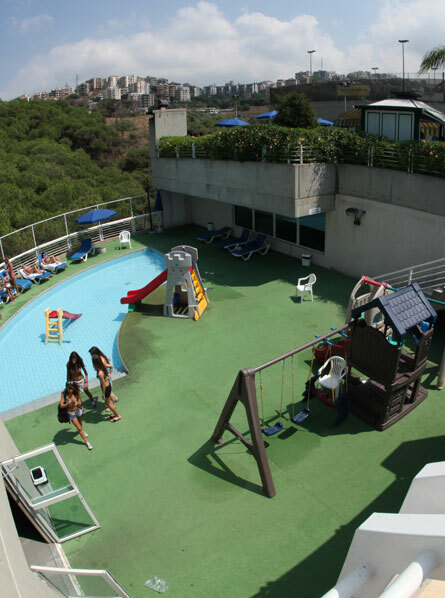 We make it a reality with our children's swimming pool located underneath the Olympic pool where you can watch over your child. 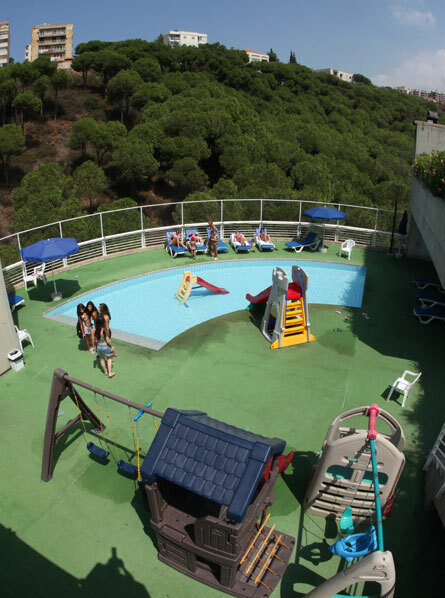 In addition the children's pool is covered with highly qualified lifeguards.